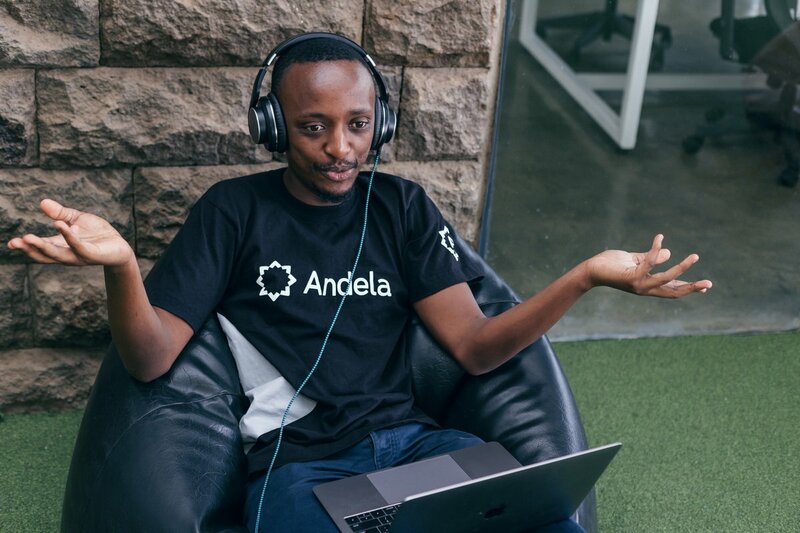 Andela, a company which trains developers in Nigeria, Kenya, Uganda, and Rwanda for contract work with U.S. companies, has secured $100 million (Ksh10 billion) in Series D funding to build distributed Engineering teams around the world. The funding was led by former U.S. Vice President Al Gore’s Generation Investment Management with participation from existing investors including Chan Zuckerberg Initiative, GV, Spark Capital, and CRE Venture Capital. The company has about 1,100 developers on staff working for more than 200 companies, nearly 90 percent of which are located in the U.S. So far, Andela’s venture capital totals to $180 million (Ksh18 billion), after raising $24 million (Ksh2.4 billion) from the Chan-Zuckerberg Initiative in 2016 and another $40 million (Ksh4 billion) in 2017 led by African VC firm, CRE Venture Capital, with participation from GV (Google’s VC arm), the Chan Zuckerberg Initiative (CZI), Salesforce Ventures, Spark Capital, DBL Partners, Amplo, and TLcom Capital.